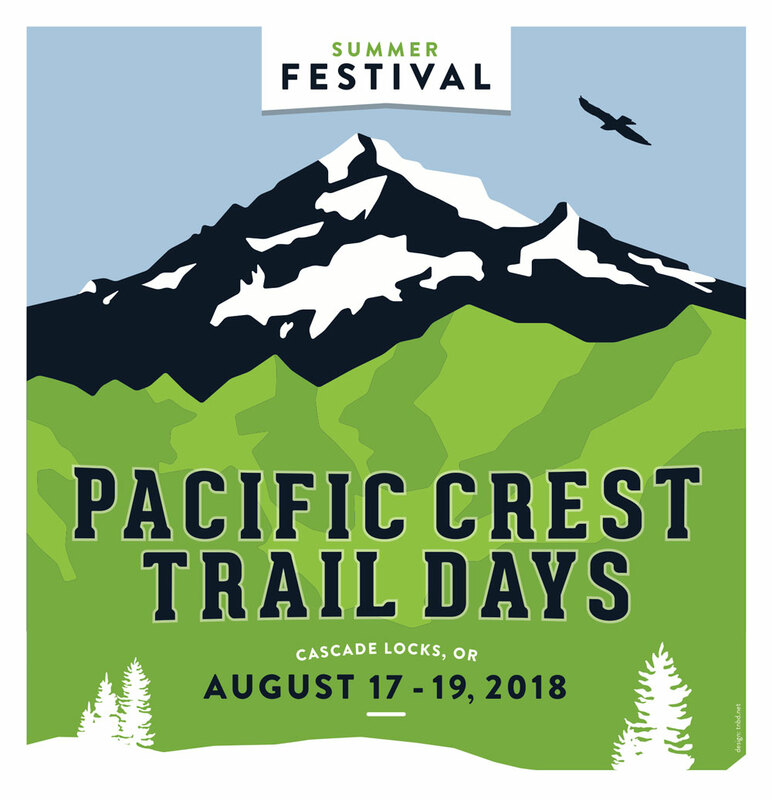 Pacific Crest Trail Days is an annual 3-day festival that promotes outdoor recreation, with a focus on hiking, camping, and backpacking. Attendees are able to check out the latest outdoor products from exhibiting sponsors, participate in activities & games, win awesome gear at the raffles, enjoy local food and beverages, listen to live music, and relax in the beautiful setting in the Marine Park of Cascade Locks, Oregon. All raffle proceeds are donated to the Pacific Crest Trail Association and the American Long Distance Hiking Association-West. PCT DAYS is free to attend, with a small fee for overnight camping on Thunder Island. Don’t miss out on being a part of a great time at the 12th Anniversary Celebration of PCT DAYS!